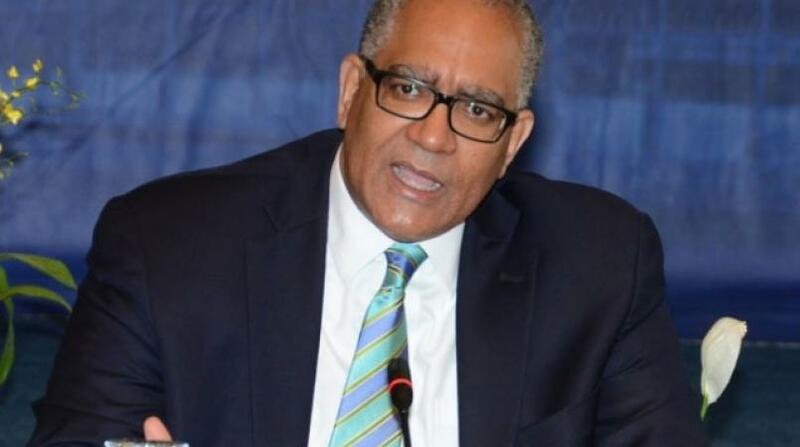 Bank of Jamaica Governor Brian Wynter has revealed that since the introduction in August of the Foreign Exchange Intervention and Trading Tool, B-FXITT, to stabilize what was then a runaway foreign exchange rate, some US$125.5 million has been pumped into the market. 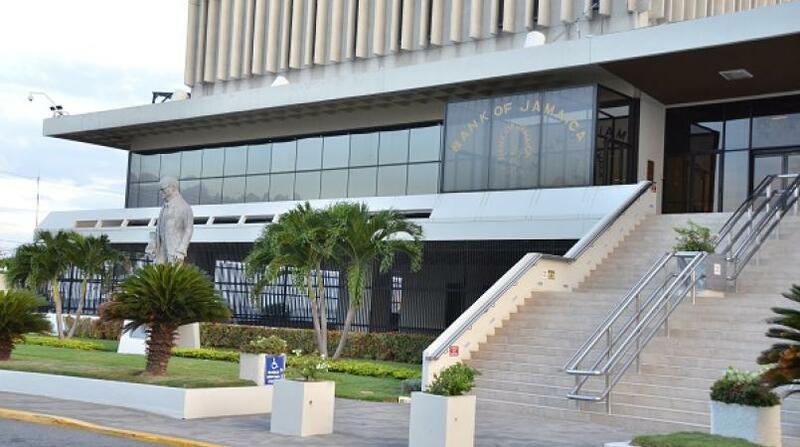 Wynter told the parliament’s Public Administration and Administration Committee (PAAC) on Tuesday that the central bank will pump a further $30 million into the market on Wednesday. 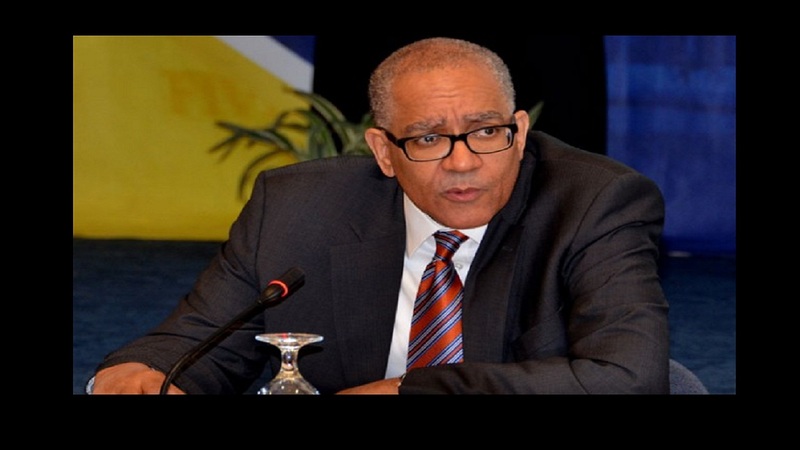 “The market will always have a continuous view of what the Bank of Jamaica, based on its intelligence, sees as the gaps, long or short, and that is the basis for the bank’s actions when it intervenes,” the governor explained. He told PAAC members that further reforms to the foreign exchange market "will be carefully assessed in order to consolidate the gains already made towards a flexible and market determined exchange rate while addressing issues that arise around excess volatility and countering the emergence of disorderly market conditions. “The next steps with respect to developing the interbank market will include the introduction of a trading platform that will enable greater market information to flow and increase transparency,” Wynter said. And the BOJ governor also said that the bank will be pushing to implement a framework for the development of a forward market which is designed to allow businesses to be able to protect themselves against some of the uncertainties that come with a flexible exchange rate. 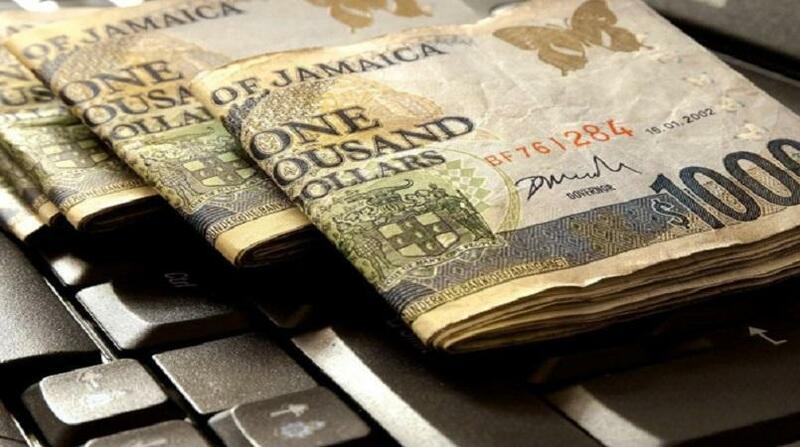 “This is a naturally standard part of every corporate or businesses’ tool kit but which is largely absent in Jamaica,” said Wynter. He said the central bank will also be introducing a code of conduct for the foreign exchange market that will guide the behaviour of authorised dealers with each other but also in their interactions with the public. In the meantime, the central bank head said the BOJ has committed to making monetary policy decisions and announcing them on set dates each year in accordance with a calendar announced a year in advance. He noted that in its most recent announcement on August 28, the bank decided to hold the policy rate unchanged at 2 per cent. He said the next policy decision announcement is scheduled for after the close of business on Tuesday, October 2. For the latest news, download our app at http://bit.ly/GetALoopJM for Android; and at http://bit.ly/GetiLoopJM for IoS.